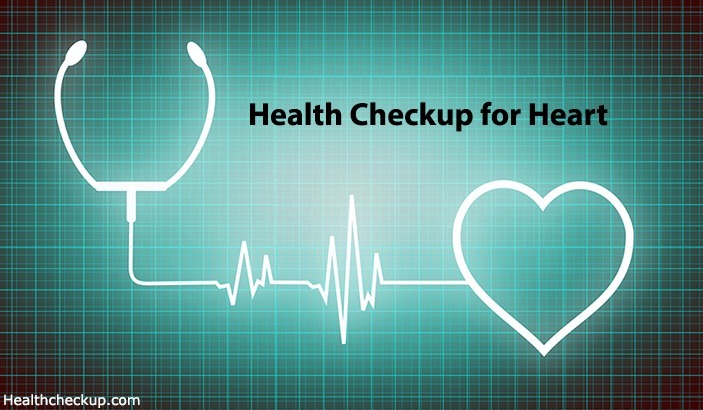 You can prevent heart disease, also known as coronary artery disease (CAD) and live heart-smart through regular heart health check ups. 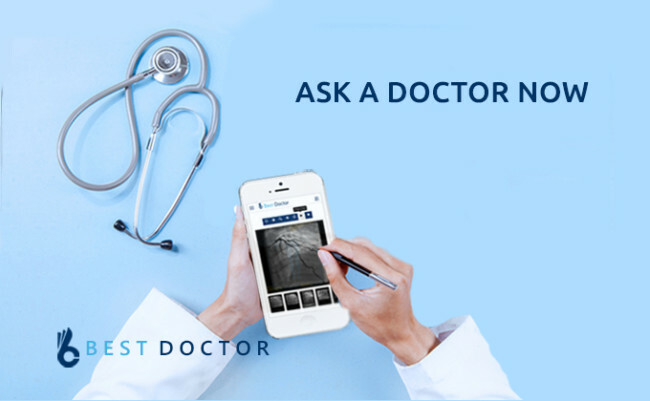 All major hospitals and medical centers offer a comprehensive set of heart screening tests providing complete information on the status of your cardiovascular health. 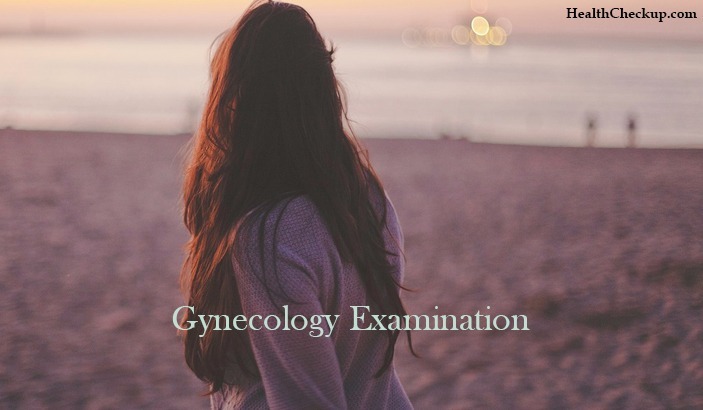 What to Expect At Your First Gynecologist Visit?